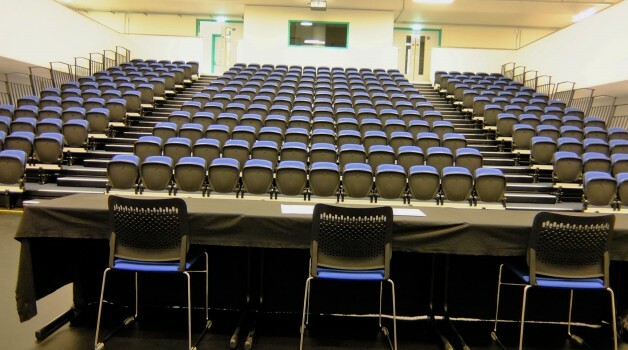 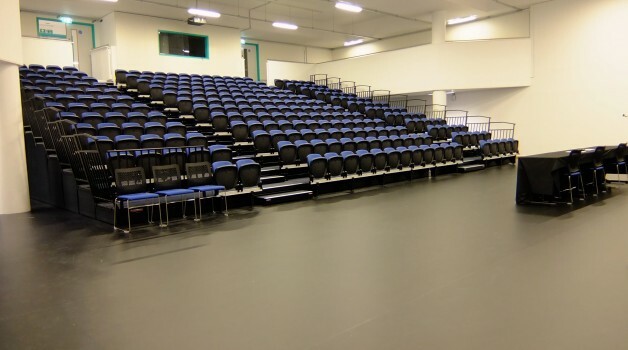 Our Theatre / Auditorium is in the heart of the building, providing tiered seating for up to 264 people. 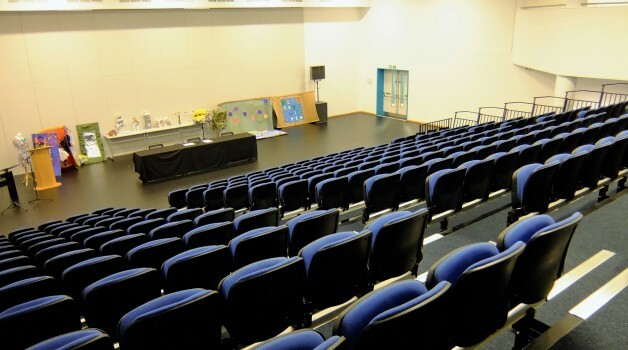 Looking down at the lower ground level is the floor space which can be more than doubled in size when the partition wall is opened up. 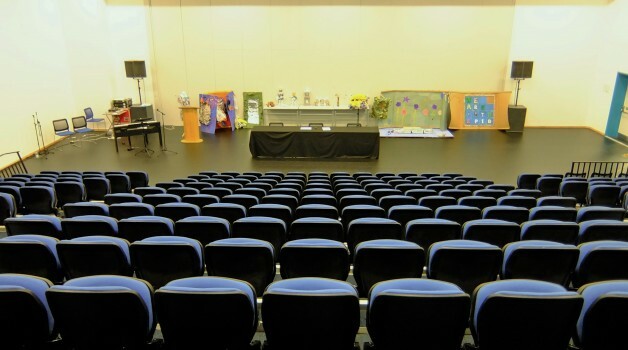 The Theatre an ideal performance and rehearsal space and due to the tiered seating, it would also be a great spot for film and cinema nights. 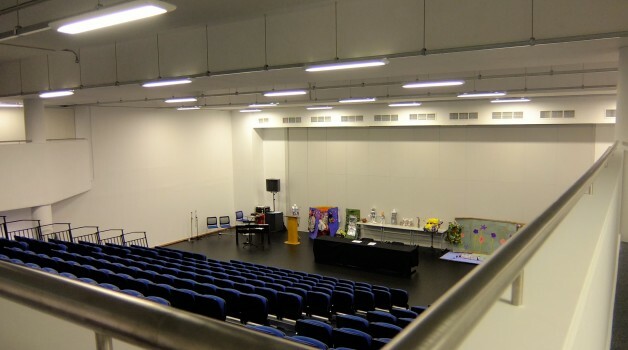 The venue is also very popular for Worship groups.